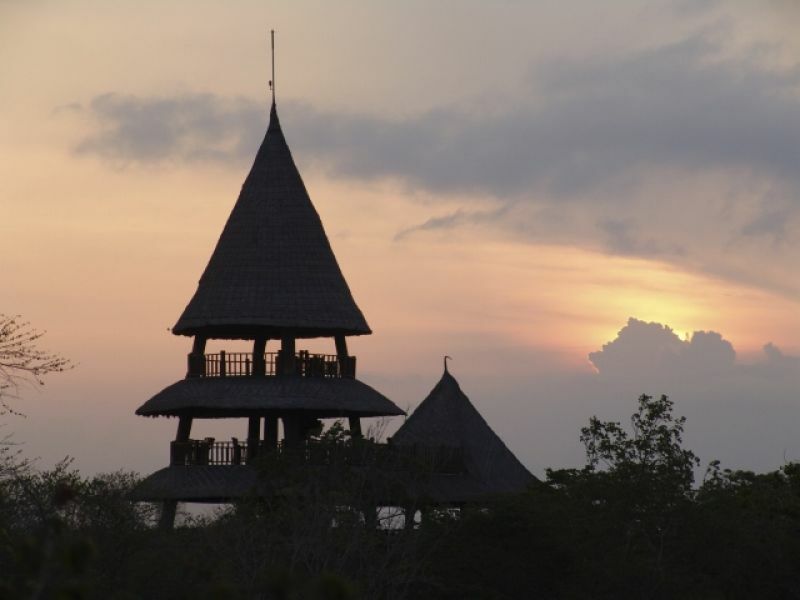 The Bali Tower is a remarkable and unique structure made from five huge logs, each 33 metres long and 80 cm in diameter. 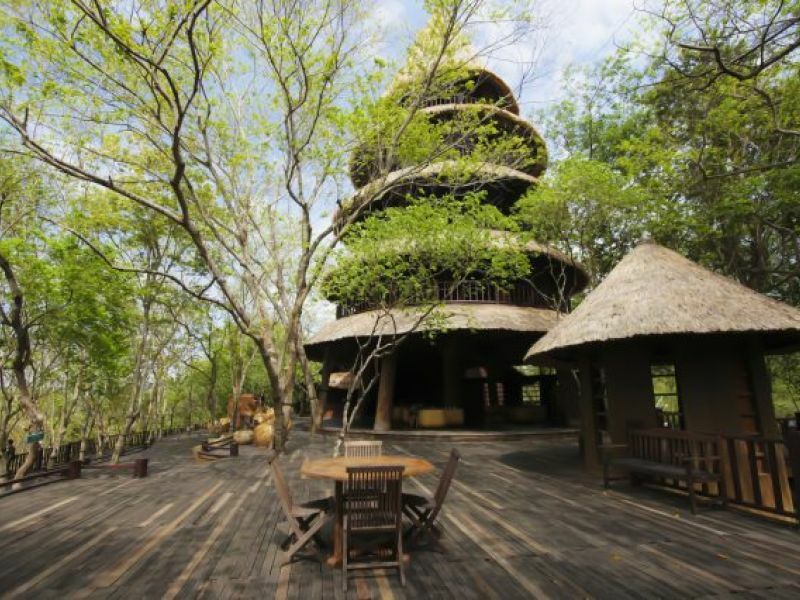 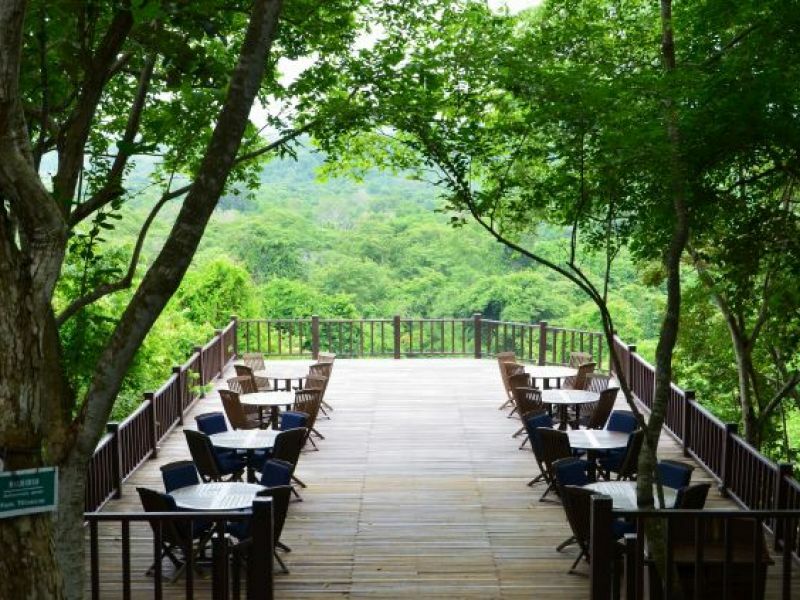 It climbs above the tree-line, offering incredible 360-degree views over the Bali Barat National Park and the ocean from the fourth floor and the top (fifth) floor viewing platform. 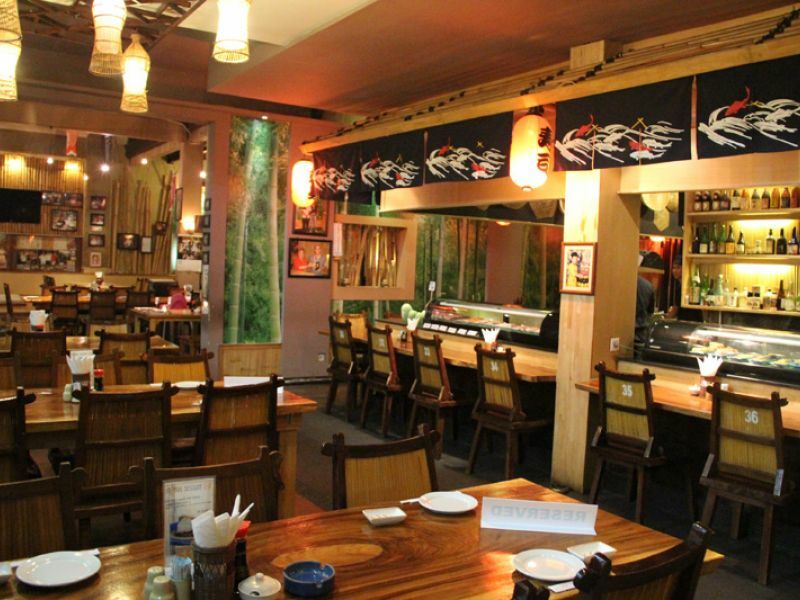 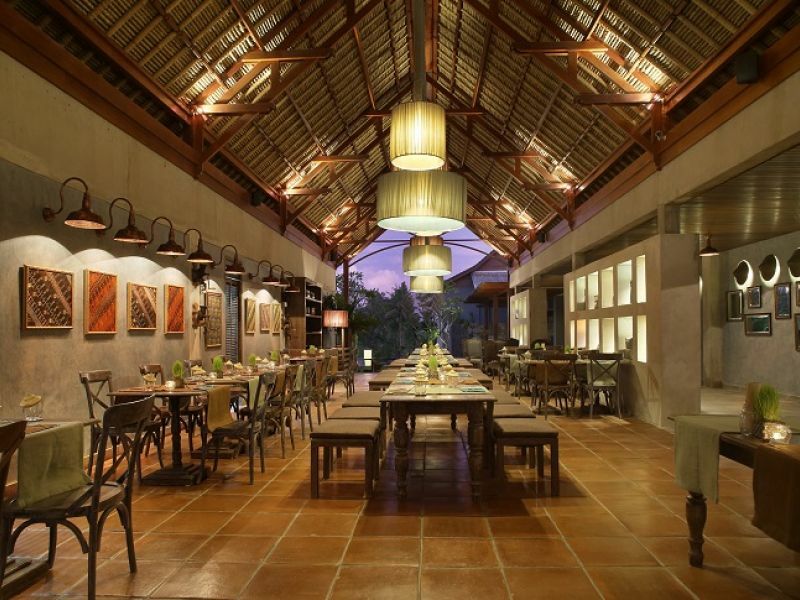 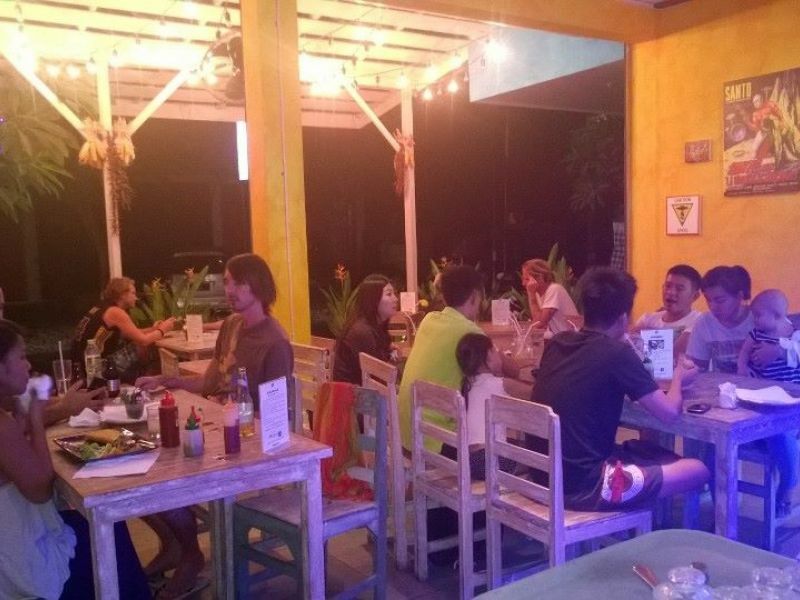 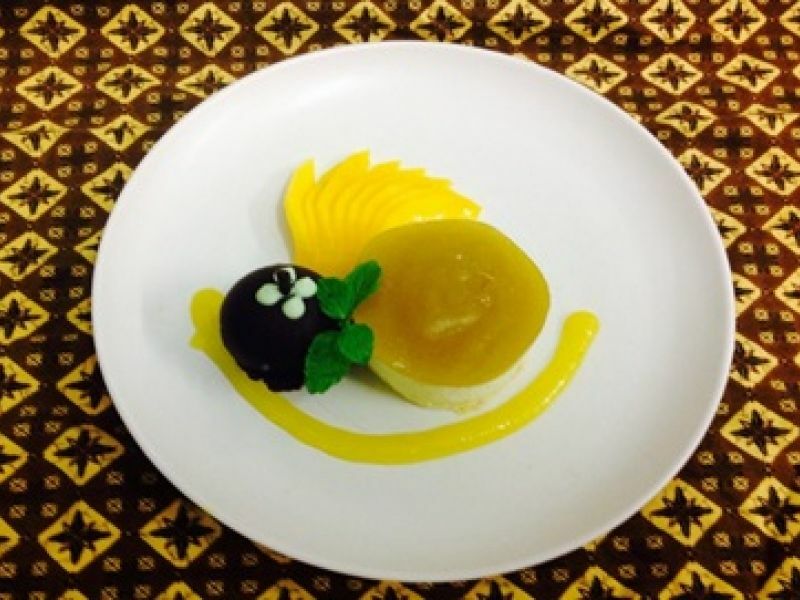 The restaurant specializes in Mediterranean and Indonesian cuisine, and there are plenty of vegetarian options as well as a good rangeof dishes for children. 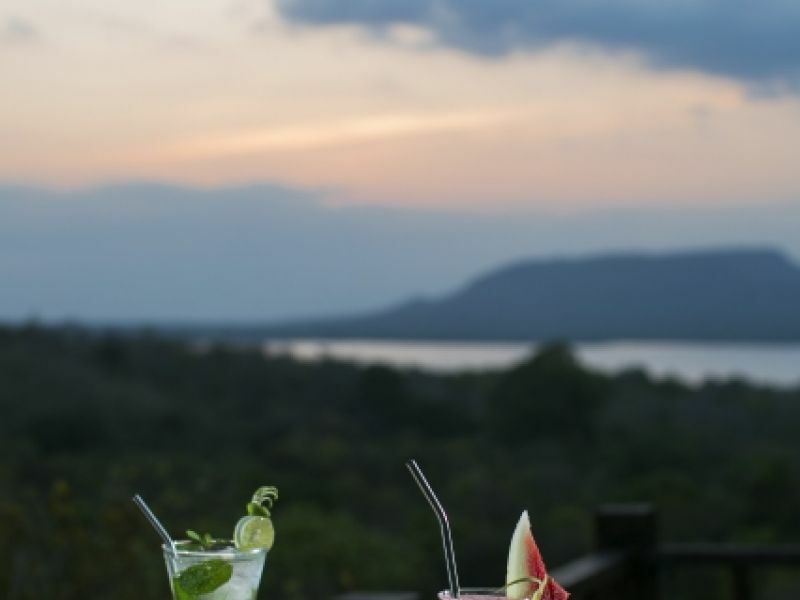 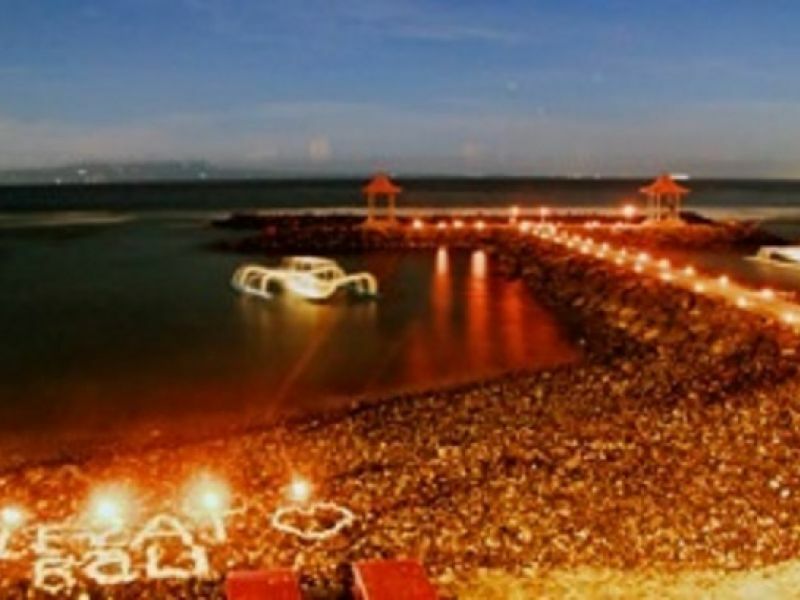 It’s perfect for a relaxing breakfast (served at the extensive jetty above a lovely valley overlooking mountains and the beach), a casual lunch, a quiet drink at the bar or a romantic dinner after dark.